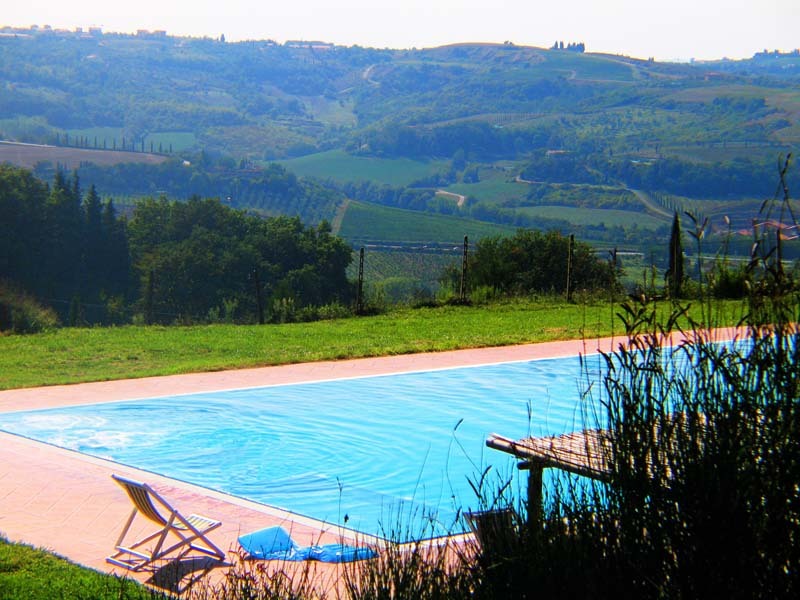 " On the beautiful hills Florentine Chianti "
Medicean castle located on the beautiful hills of Chianti in the midst of vineyards and olive groves. 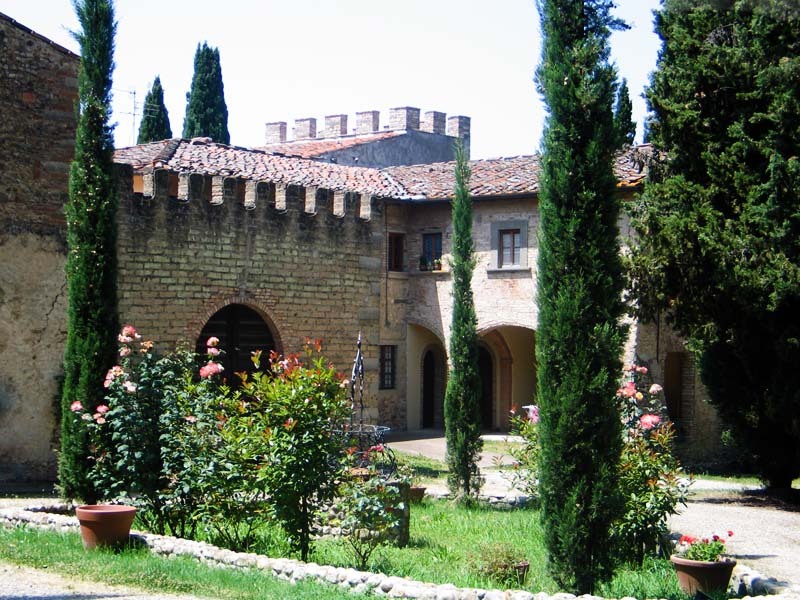 Here you can enjoy a 360° wonderful landscape of Castles and Towers. 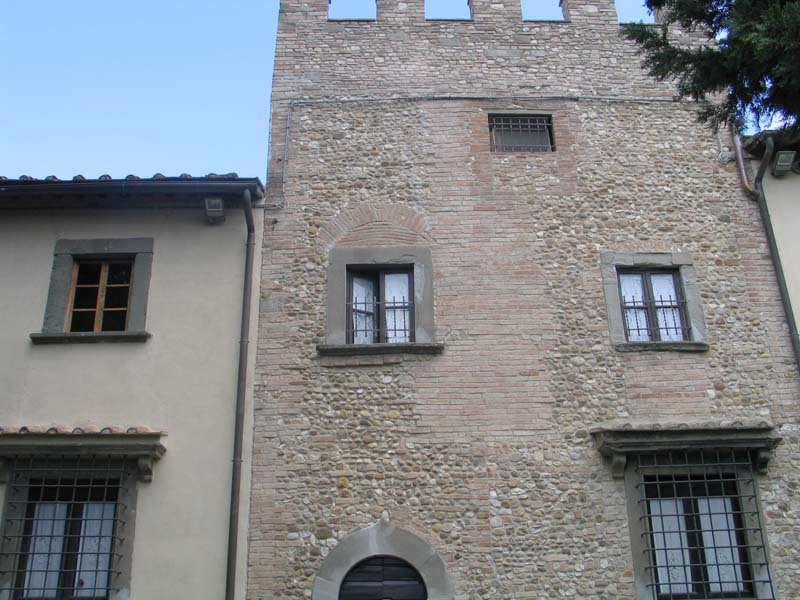 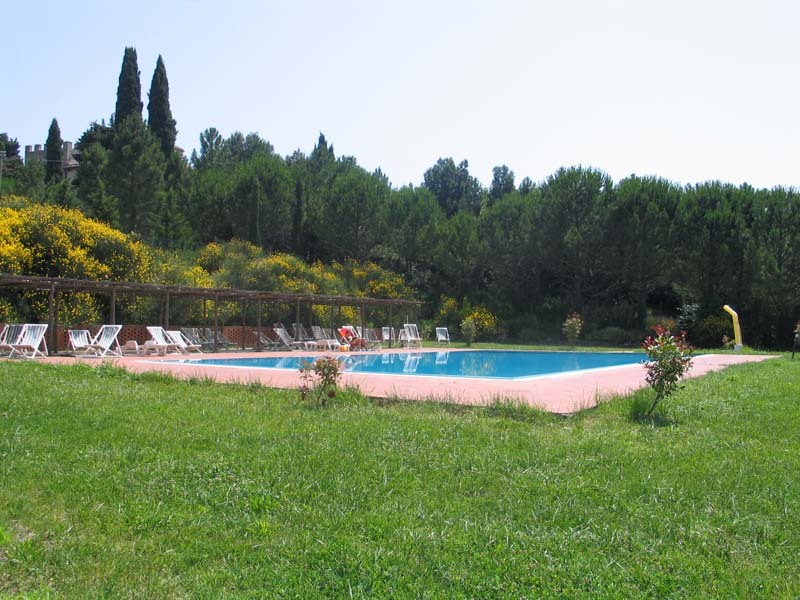 The complex of holiday apartments in the Castle of Fezzana has a country villa dating back to 1200, where there is a large room that is used on request for breakfasts, lunches or dinners for guests of the castle. 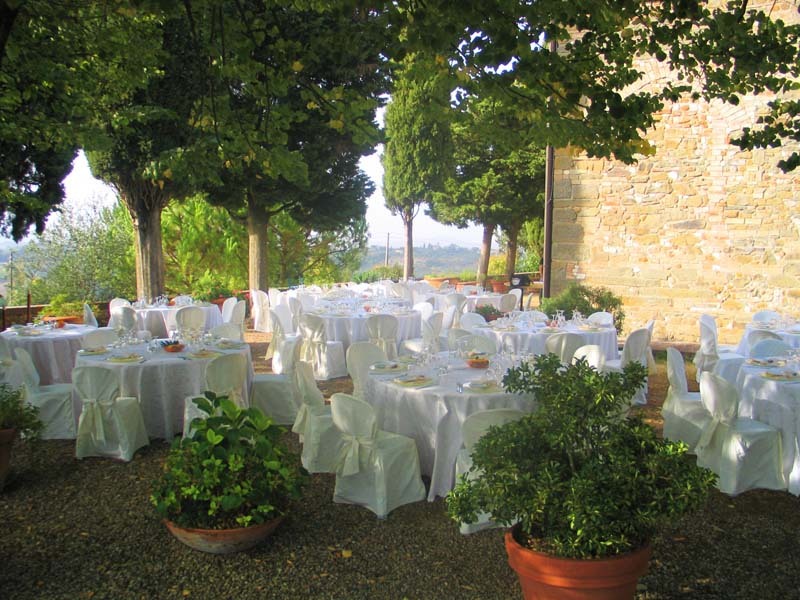 In some periods of the year, by the pool or in the garden of the villa appetisers are served. 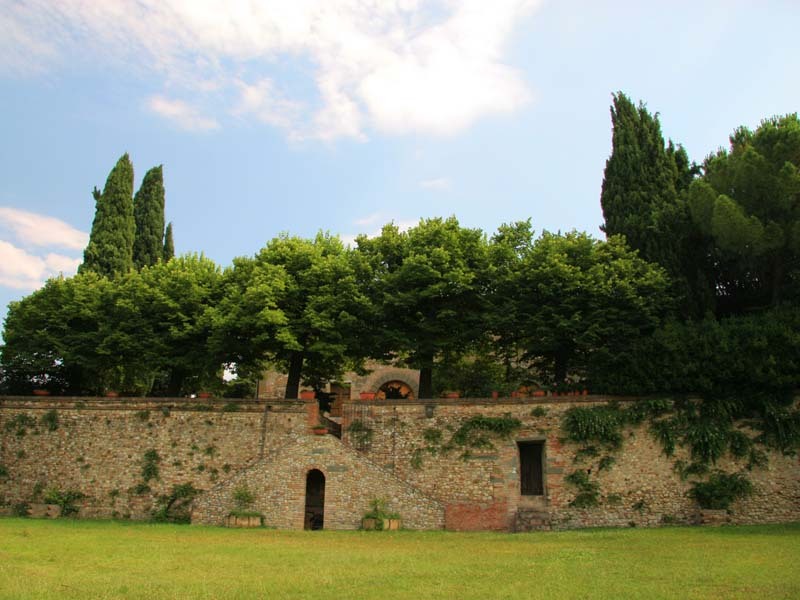 Around the Fezzana Castle, you will find many restaurants, taverns and wine cellars where guests can taste traditional Tuscan dishes accompanied by a fine Chianti. 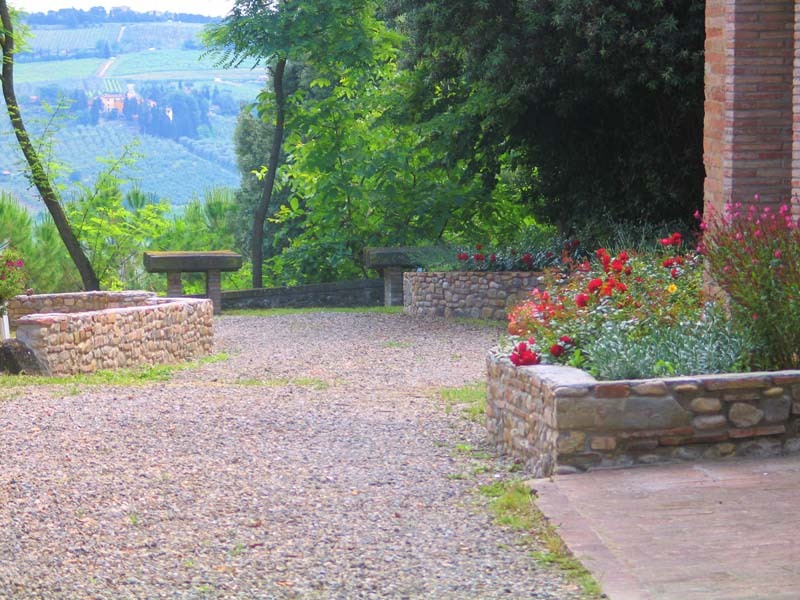 The cellars of the area are also available for tastings and wine tours, where participants can appreciate the peculiarities of the Tuscan vineyards and see in detail the process of production of Chianti. 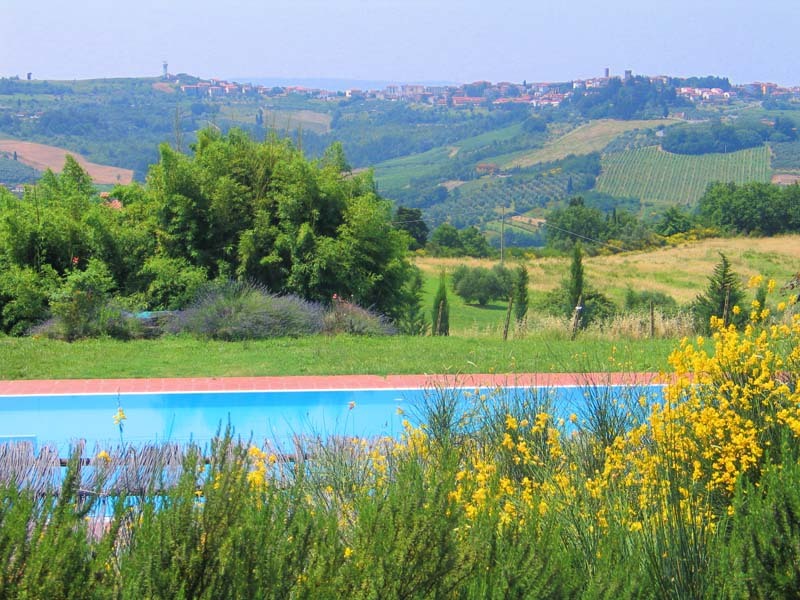 The tastings are often accompanied by bruschetta or tastings of local cheeses and meats. 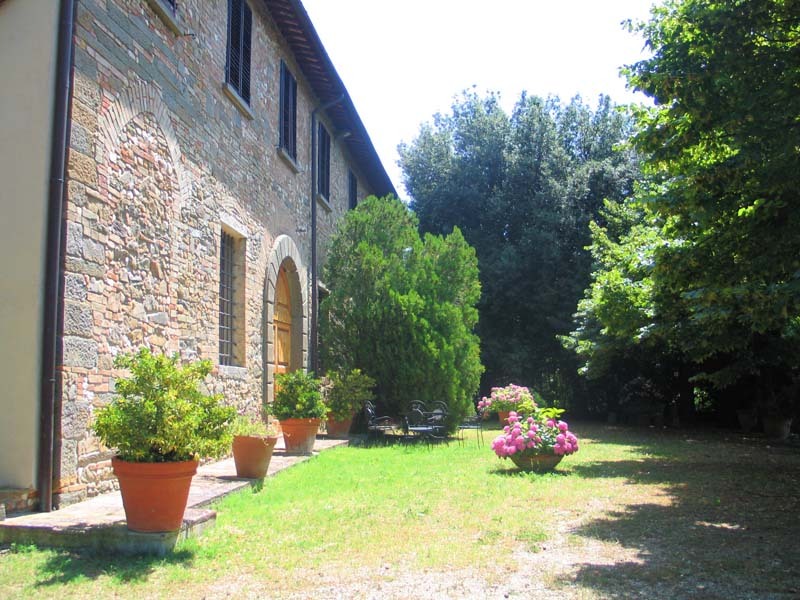 If guests are interessed, we organize cooking courses, where participants can learn how to cook pasta, pizza and other Italian delicies accompanied by experts. 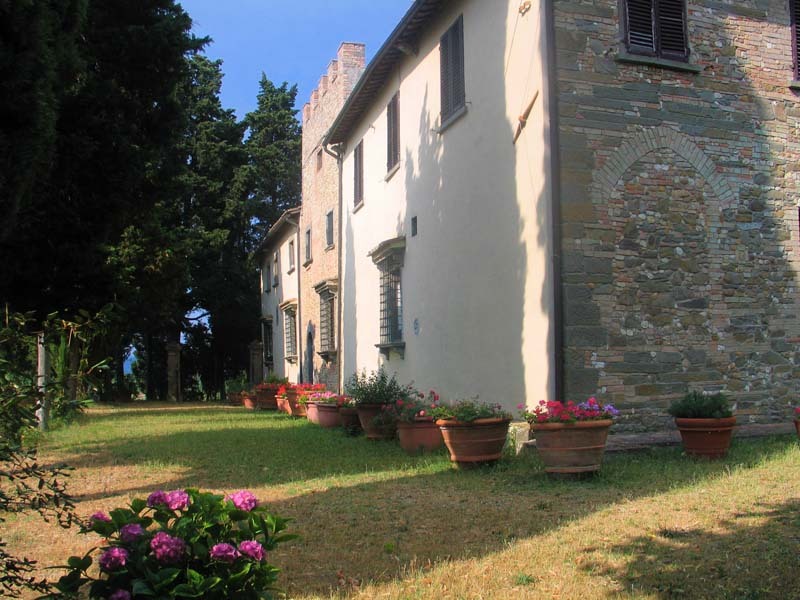 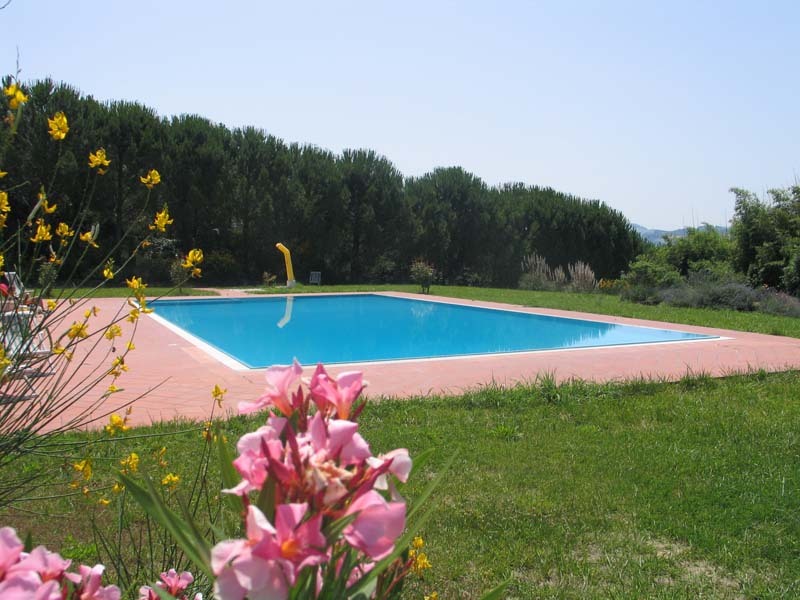 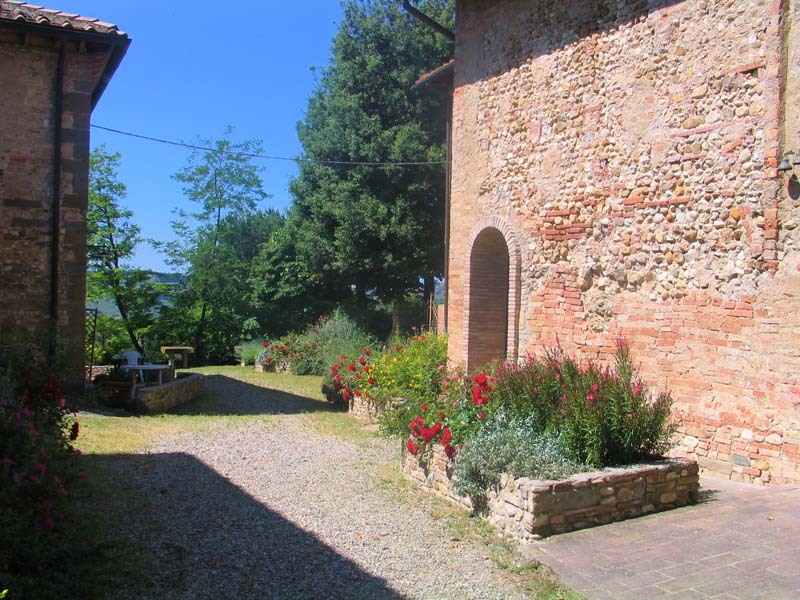 The villa is available for those Cooking Schools Italian or foreign companies who want to take weekly courses that combine a guided tours to places of cultural interest and food and wine.